There is a fabulous exhibit about Brattleboro in the Vermont Historical Society Museum in Montpelier. 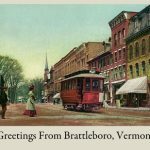 The exhibit, titled Brattleboro-The Defining Decades, 1870-1920, has been produced by the Brattleboro Historical Society , the Estey Organ Museum, with installation design by Chris Grotke. BRATTLEBORO: A new exhibit in the Brooks House, 130 Main St. will open July 6, spotlighting the artwork of three Brattleboro-West Arts members. The show, titled New Passage, will feature paintings by Kay Curtis, Julia Eva Bacon and Cai Xi in the Atrium Hallway Gallery. 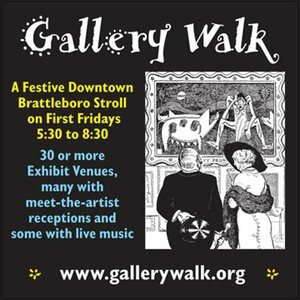 The new works will be on view during Brattleboro’s July 6 Gallery Walk and through the summer. I thought it might be fun to tell you about a project (in-progress!) 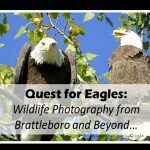 I’m working on with the Brattleboro Historical Society. 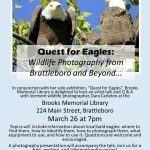 It’s an exhibit all about Brattleboro that will be on display at the Vermont Historical Society in Montpelier, from August to January. BHS hired me on to do exhibit design and project manage, two things I enjoy doing. I also love Brattleboro history. 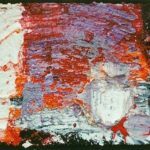 BRATTLEBORO: An opening reception for the exhibit, “Raised Voices: Local Artists Resist” will take place from 5:30 to 8 p.m. May 4 at the Robert H. Gibson River Garden at 157 Main St.
“Raised Voices” will be on exhibit at the River Garden until May 26, featuring the work of area artists who responded to an open call to stand up and express your hopes, your outrage, your vision in the face of the current political climate in our country today.